Earn $2.13 in Rewards credit (213 points) What's This? 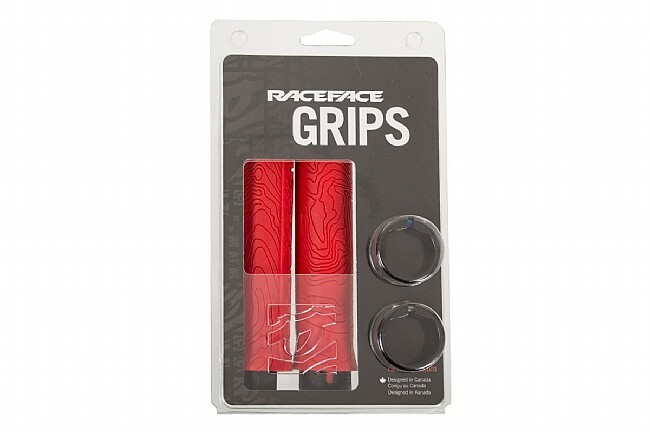 The Half Nelson Lock-on Grips from Race Face offer a slim, low profile that’s also durable and tacky, providing a secure and comfortable gripping surface from the get-go. 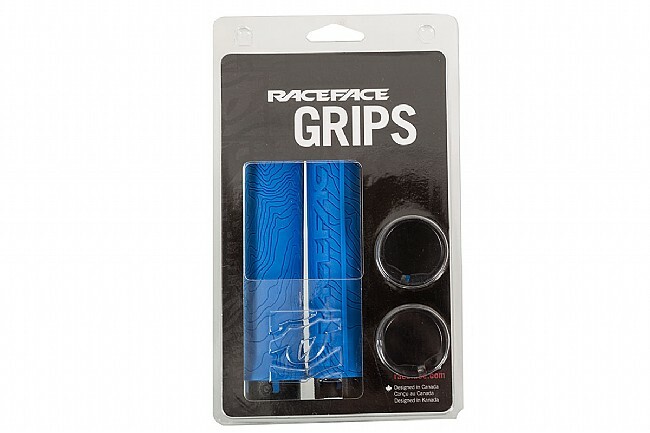 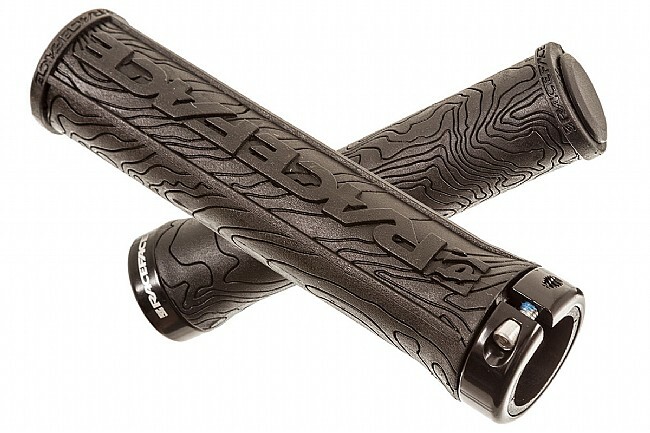 The super slim profile also means that these grips are super lightweight. 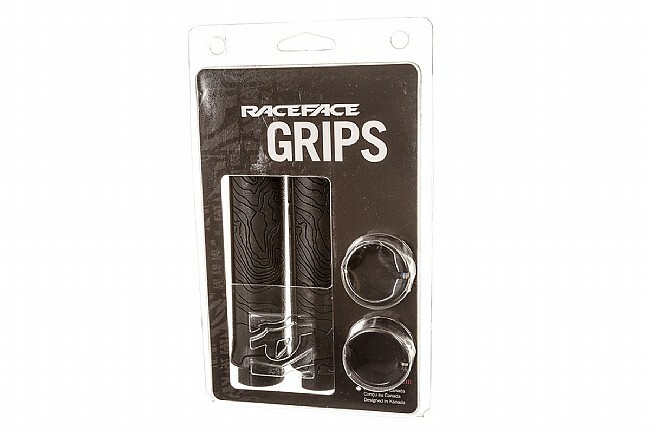 A single lock-on collar keeps the Half Nelson grips firmly in place and the topographic detailing looks great while channeling moisture away from the hands. 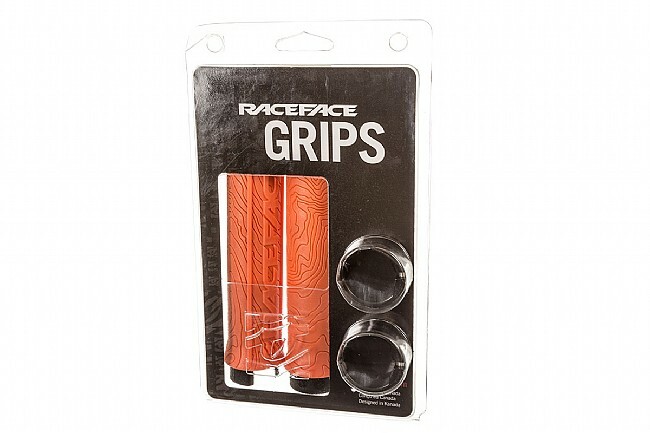 Available in various colors; Weight: 92.5g; Diameter: 29mm.